I have a foot in both research camps. I believe in good quality research about the ‘medicine’ of dementia. In the world of research, I am known to have contributed an original paper in the diagnosis of the frontal-variant of frontotemporal dementia. This paper explained why people with a dementia could even end up having a diagnosis of this type of dementia, even though presenting in clinic with normal blood tests, psychological tests or brain scans. Such patients did, however, have profound changes in behaviour and personality noticed by their closest ones, usually friends and family. The paper itself has been quoted in the current Oxford Textbook of Medicine chapter reviewing the most common types of dementia, their diagnosis and management. I do however have academic views on the importance of the ‘timely’ correct diagnosis of dementia, rather than early diagnosis. 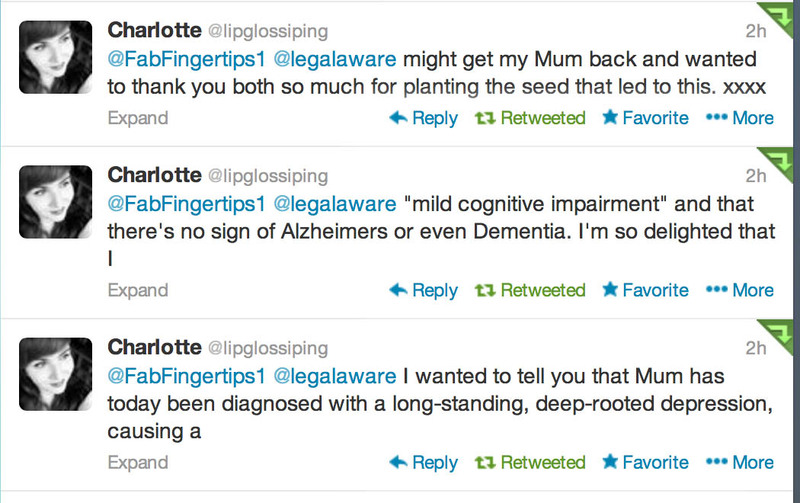 I never give advice about anything on Twitter, as I am not a physician, but it is nice when what you say has an impact on general education of people about dementia. 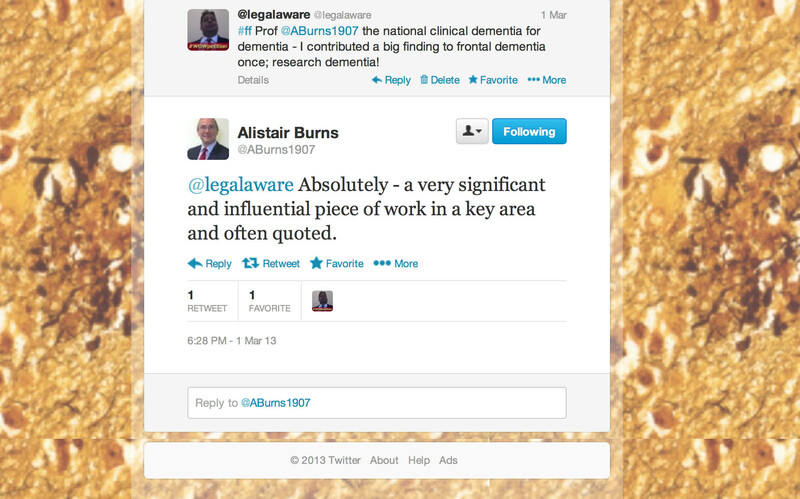 I can be found on both @dementia_2014 and my other Twitter account (as I am trained in academic law as well as research in dementia) @legalaware. Take for example how depression can be in the wrong hands misdiagnosed as dementia. This is an example, perhaps, of where a diagnosis is a label, and disabling not enabling. But for very many a correct diagnosis of a type of dementia will be a key to the door for opening up the relevant care. I feel that, whatever the ‘fiscal constraints’ the NHS finds itself in now and the future, despite the argued need for transformational change in NHS services, people with dementia should be at some stage diagnosed by somebody with specialist medical experience. This is reflected here in a recent excellent article in the Telegraph. The other camp is this, and oddly enough there is some overlap in my wish for people with dementia to be given the highest priority in society. I also firmly believe in good quality research of allowing people to live as best a life they can. This is intensely personal, as I am physically disabled, and I am all too aware about how people can make crash judgments of you. I am about to publish a book on ‘Living well with dementia’ on January 13th 2014. I am honoured to be well respected by academics in the field of dementia, including Prof Alistair Burns the current lead for dementia in England. I thrive from the research contributions daily all around the world in research into dementia. I would like to see the UK play a part in leading the research community about all aspects, including the medicine of the condition itself, its possible cure one day, and current practical help in improving quality of life. Finally, I think with the current academic community in the UK in dementia, the UK can and should achieve this. Would I want to know if I had a dementia? The background to this is that I am approaching 40. For the purposes of my response, I’m pretending that I didn’t study it for finals at Cambridge, nor learn about it during my undergraduate postgraduate training/jobs, nor having written papers on it, nor having written a book on it. However, knowing what I know now sort of affects how I feel about it. Dementia populations tend to be in two big bits. One big bit is the 40-55 entry route. The other is the above 60 entry route. So therefore I’m about to hit the first entry route. I don’t have any family history of any type of dementia. My intuitive answer is ‘yes’. I’ve always felt in life that it is better to have knowledge, however seemingly unpleasant, so that you can cope with that knowledge. Knowledge is power. 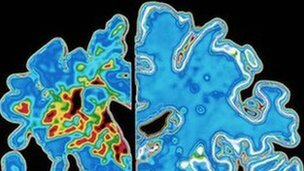 If I had a rare disease where there might be a definitive treatment for my dementia, such as a huge build-up potentially of copper due to a metabolic inherited condition called Wilson’s disease, I’d be yet further be inclined to know about it. I would of course wish to know about the diagnosis. The last thing I’d want is some medic writing ‘possible dementia’ on the basis of one brain scan, with no other symptoms, definitively in the medical notes, if I didn’t have a dementia. This could lead me to be discriminated against to my detriment in future. There is a huge number of dementias. My boss at Cambridge reviewed the hundreds of different types of dementia for his chapter on dementia in the current Oxford Textbook of Medicine. Properly investigating a possible dementia, in the right specialist hands, is complicated. Here‘s his superb chapter. But just because it’s complicated, this doesn’t mean that a diagnosis should be avoided. Analysis can lead to paralysis, especially in medicine. I very strongly believe that there’s absolutely nobody more important that that person who happens to living with a diagnosis of dementia. 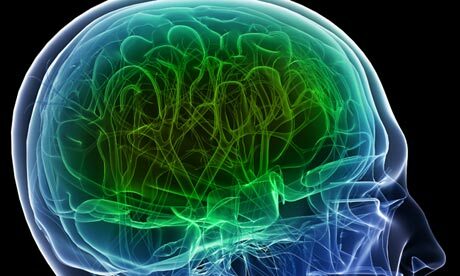 That diagnosis can produce a constellation of different thinking symptoms, according to which part of the brain is mainly affected. I also think we are now appreciating that many people who care for that person also may have substantial needs of their own, whether it’s from an angle of clinical knowledge about the condition, legal or financial advice. I think though honesty is imperative. I think we need people including charities to be honest about the limitations and potential benefits in defined contexts about drug treatments for dementia. It’s clearly in the interest of big pharmaceutical companies to offer hope through treatments which may objectively work. I think we also need to be very open that a diagnosis of dementia isn’t a one path to disaster. There is a huge amount which could and should be done for allowing a person with dementia to live well, and this will impact on the lives of those closest to them. This might include improving the design of the home, design of the landscape around the home, communities, friends, networks including Twitter, advocacy, better decision-making and control, assistive technology and other innovations. The National Health Service will need to be re-engineered for persons with a diagnosis of dementia to access the services they need or desire. Very obviously nobody needs an incorrect ‘label’ of diagnosis. The diagnosis must be made in the right hands, but resources are needed to train medical professionals properly in this throughout the course of their training. All health professionals – including physicians – need to be aware of non-medical interventions which can benefit the person with dementia. For whatever reason, the awareness of physicians in this regard can be quite poor. There is no doubt that dementia can be a difficult diagnosis. 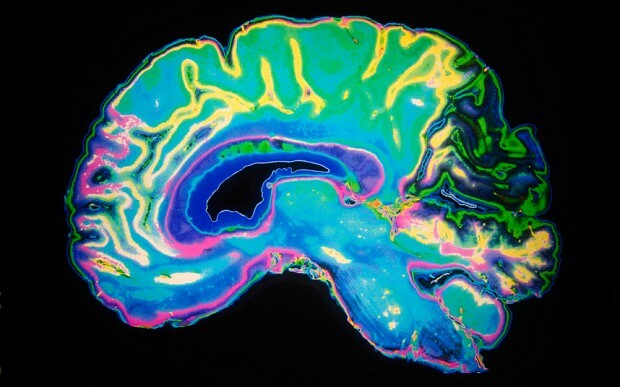 Not all dementia is Alzheimer’s disease, characterised by symbolic problems in new learning. There are certain things which can mimic dementia for the unaware. But back to the question – would I rather know? If the diagnosis were correct, yes. But beware of the snake oil salesman, sad to say.